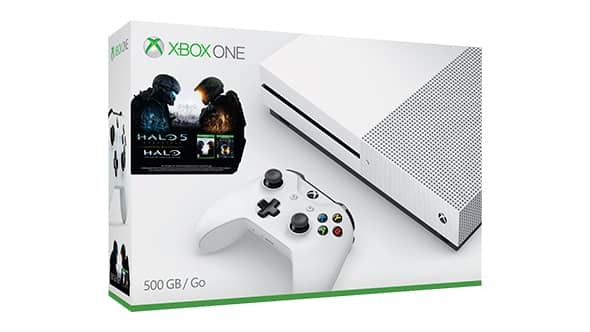 Microsoft has announced that the first set of 500GB and 1TB Xbox One S bundles, the Xbox One S Madden NFL 17 Bundle and the Xbox One S Halo Collection Bundle, both arrive in stores on August 23 and are available for pre-order starting today. Play over 100 console exclusives on the highly anticipated, newly designed Xbox One S, featuring 4K Ultra HD Blu-ray, 4K video streaming, and High Dynamic Range for games and video. 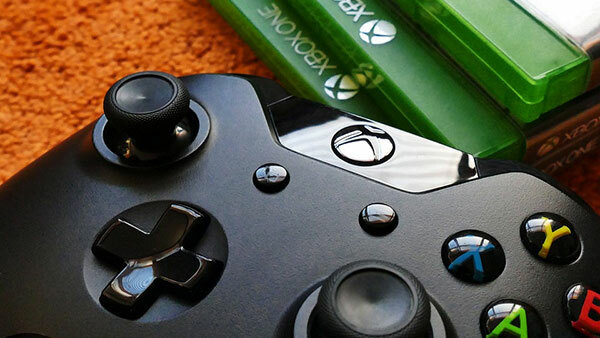 With all the biggest blockbusters this year, plus Xbox 360 backward compatibility titles, and the most advanced multiplayer network, Xbox One S is the ultimate games and entertainment system – starting at $299. 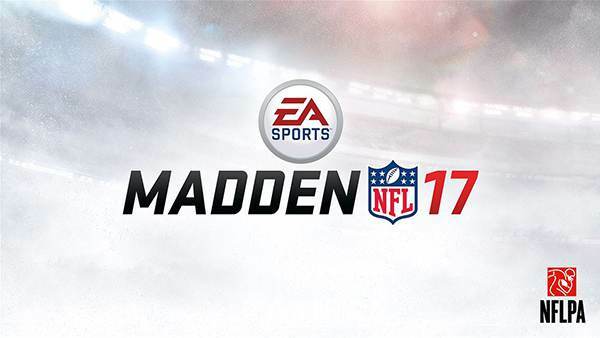 In partnership with EA SPORTS, microsoft has announced that they are offering the Xbox One S Madden NFL 17 Bundle for fans in the U.S. and Canada. 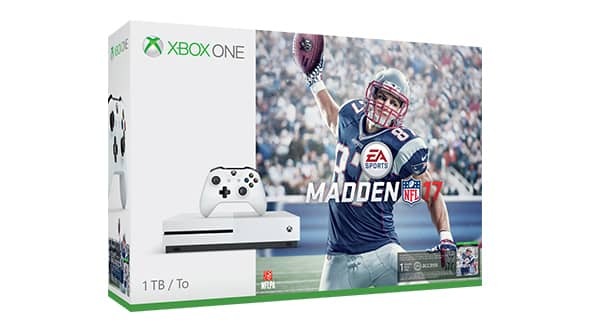 Packed with everything a football fan needs to get ready for the season, the Xbox One S Madden NFL 17 Bundle comes loaded with a 1TB hard drive to play all the biggest blockbusters in Xbox history, a full-game download of Madden NFL 17, seven Madden Ultimate Team Pro Packs and one month of EA Access for $349 USD / $449 CAD. And now for a limited time, when you purchase the Xbox One S Madden NFL 17 Bundle, you’ll get a promotional code for 20 percent off your next order at NFLShop.com (bundles purchased at GameStop will include a physical copy of Madden NFL 17).